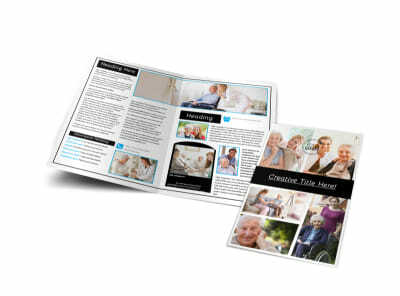 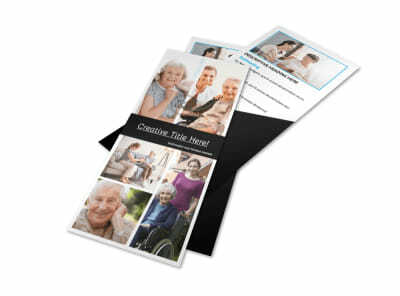 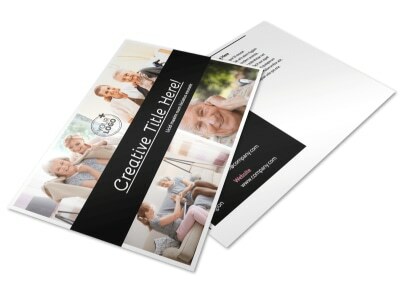 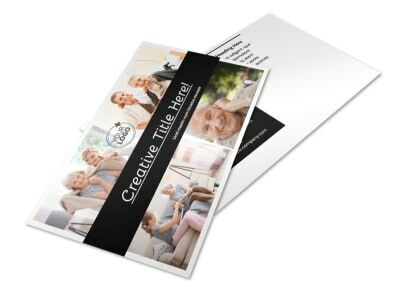 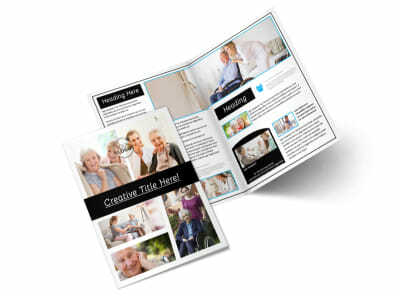 Customize our Nursing Home Care Flyer Template and more! 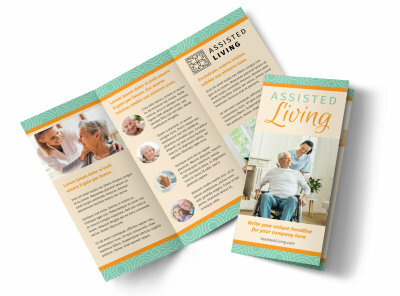 Help families understand the type of care you offer their loved ones with nursing home care flyers. 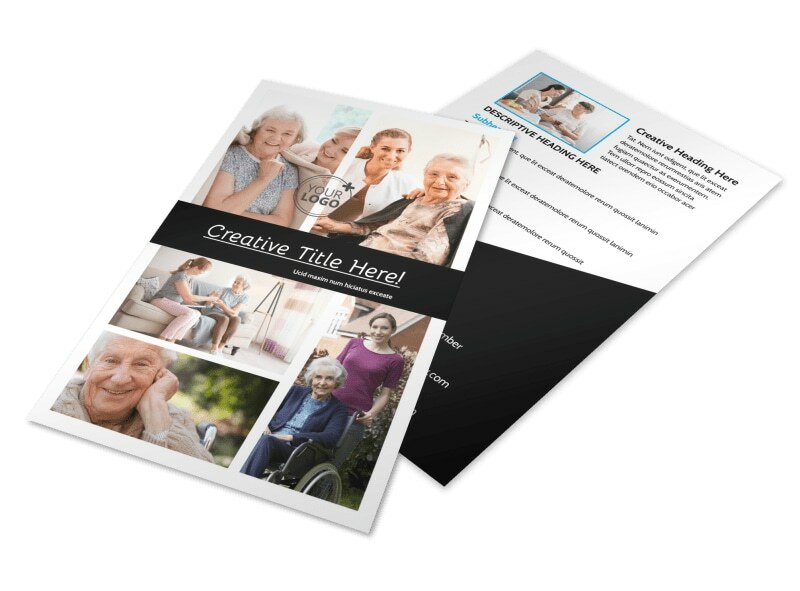 Use custom text to detail the services you provide, insurance information, and more, and then add photos of your facility and testimonials from other families before printing your flyers for instant access to these invaluable marketing materials. 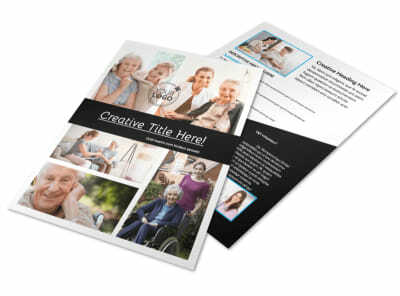 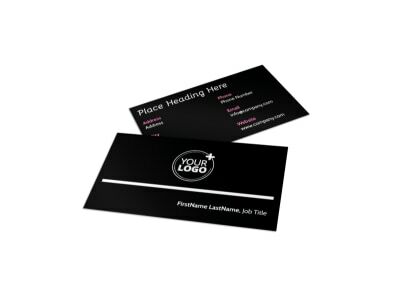 Start your persuasive flyer design now.